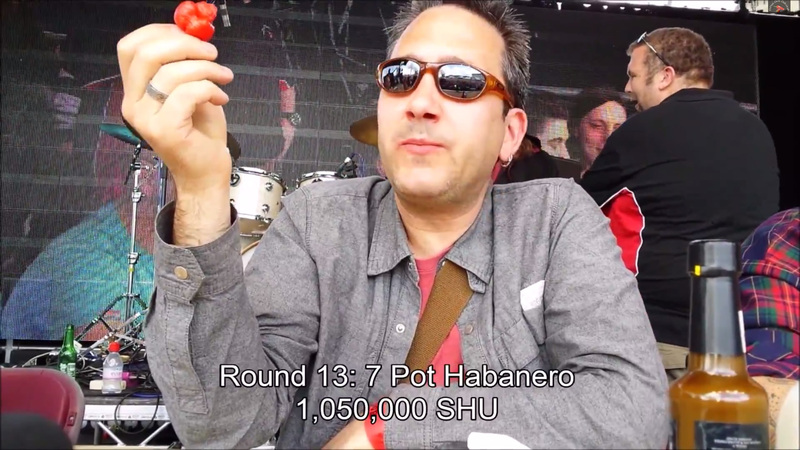 What happens when you’re invited to eat 13 of the world’s hottest chilli peppers one after another, on stage, at a food festival? Matt Tangent – a DJ and producer better known for spinning hot tunes and composing fiery tracks – knows, and he’s here to tell us all about it. Meat, Music & Mayhem – That’s the tagline for GrillStock BBQ & Music Festival and I was there on day one of Bristol’s fifth hosting of the mammoth event on Saturday, June 7 to experience my own fair share of all three – particularly the mayhem bit as I was taking part in the chilli pepper eating contest that very afternoon. Ever played Quidditch? You know, that game from the Harry Potter novels, all broomsticks and snitches?